What is the Bay of Plenty Trackgang? 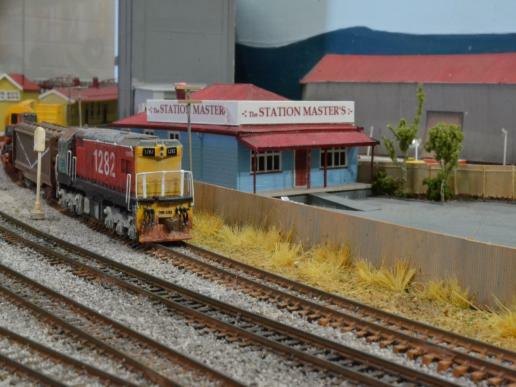 We’re a group of people from the Bay of Plenty, who are interested in model railways. Specifically, we’re interested in modeling the New Zealand Railways, in any scale or timeframe. Our objective is to promote interest in modeling the NZR and supporting people in their modeling efforts, with emphasis on fun and enjoyment. Want to become a member of the BOP Trackgang? Its Free!